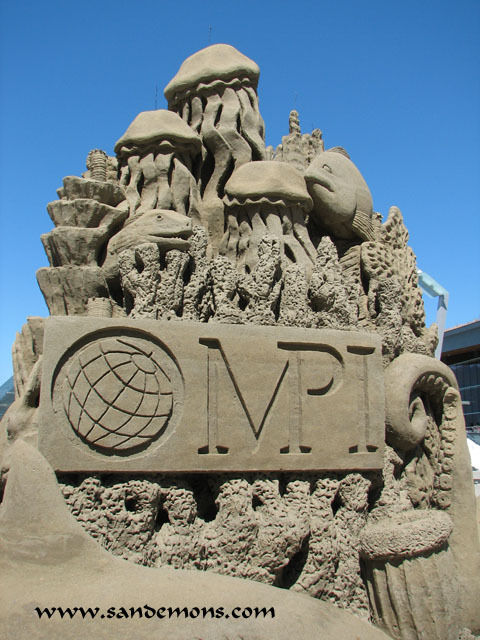 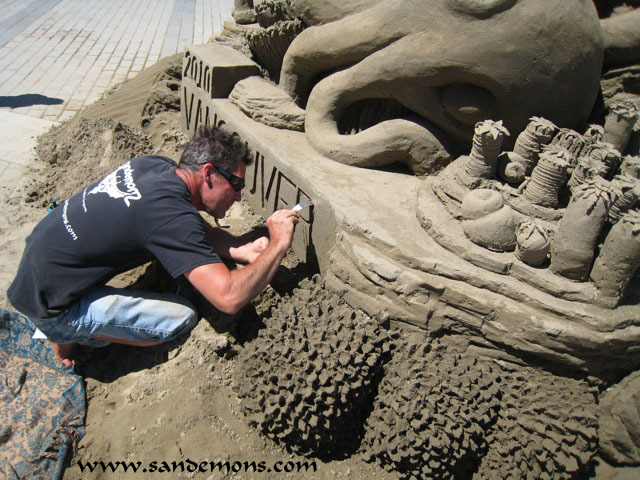 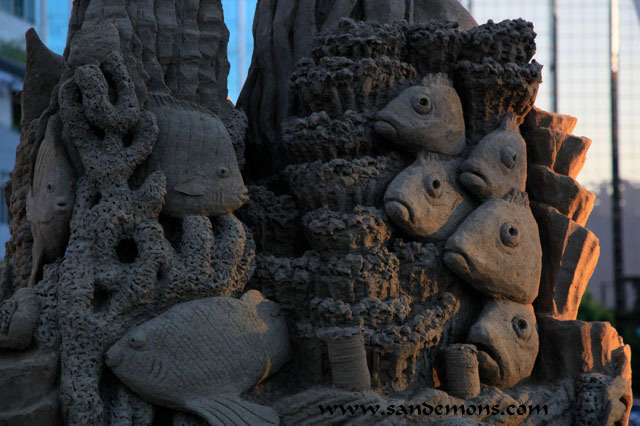 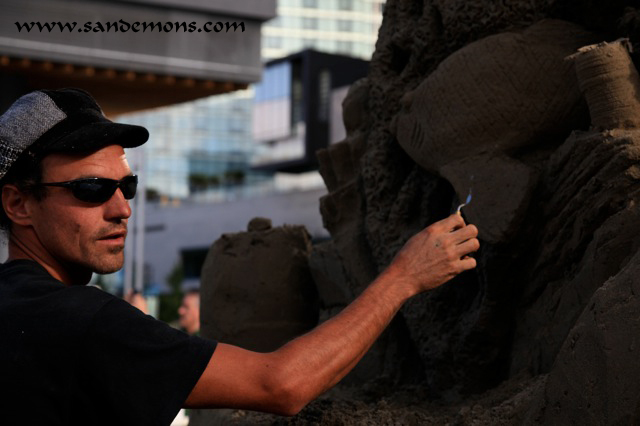 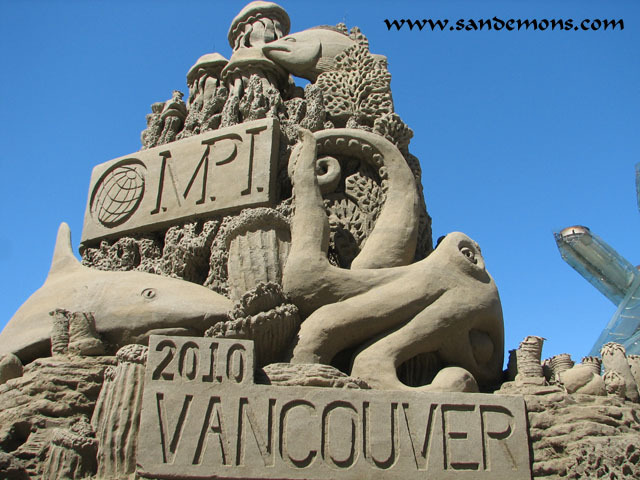 Sandemons - Sand Sculpture Company was contracted by Cantrav to create a 20 ton sculpture of an under sea theme for the Meeting Professionals International 2010 convention and their 3500 attendees. 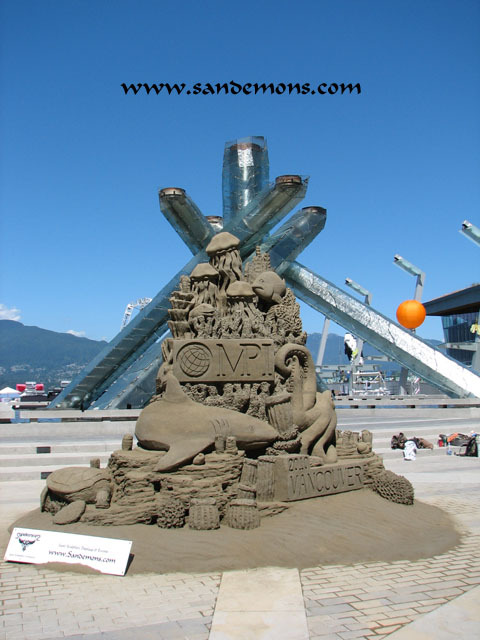 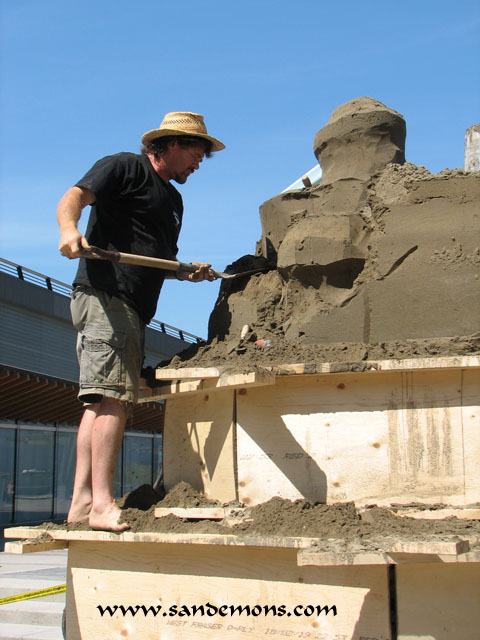 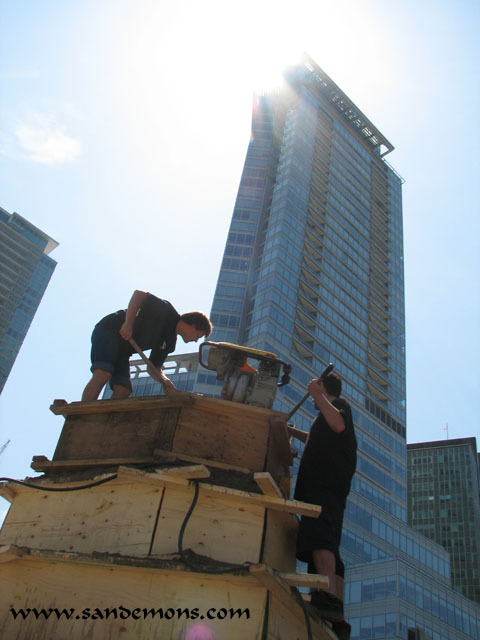 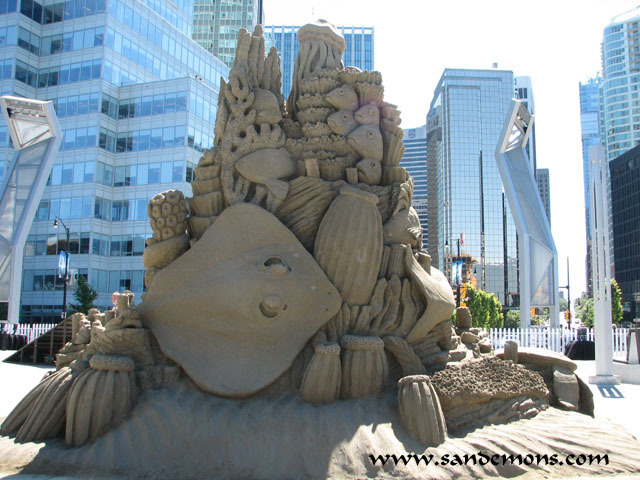 The sculpture was created in front of the Olympic Cauldron at The Vancouver World Trade Centre. 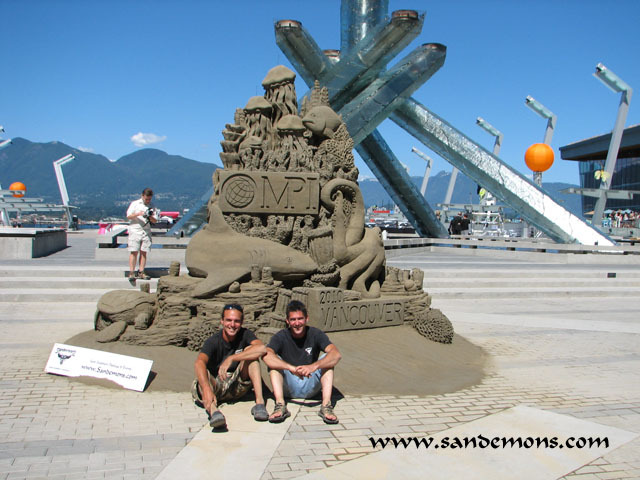 Sandemons would like to thank the following photographers for coming out to shoot the event Ron Sombilon, Patrick Parenteau, Jonathon Evans, Dan Poh, andKerry Rae.